Walk to Chastain Park from this amazing new custom home on .93 acre by Harrison Designs and built by White Oak Fine Homes. The main level has an open floor plan and a professional-grade kitchen with center island that opens to the family room. The second level features four additional bedrooms with en suite baths and an upstairs sitting room. There is a separate nanny/in-law suite over the garage. 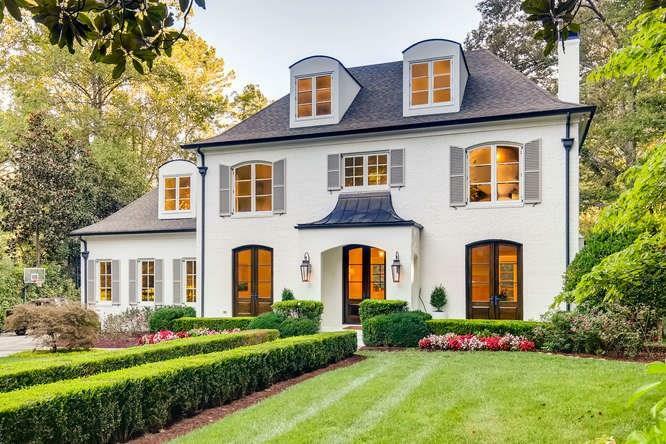 This is one of the most charming houses in Buckhead. Renovated by Summerour, the country French home has a master on main, and a separate guest suite up its own private stairway. It features a country kitchen, screened porch and a wonderful central living room/great room perfect for entertaining. 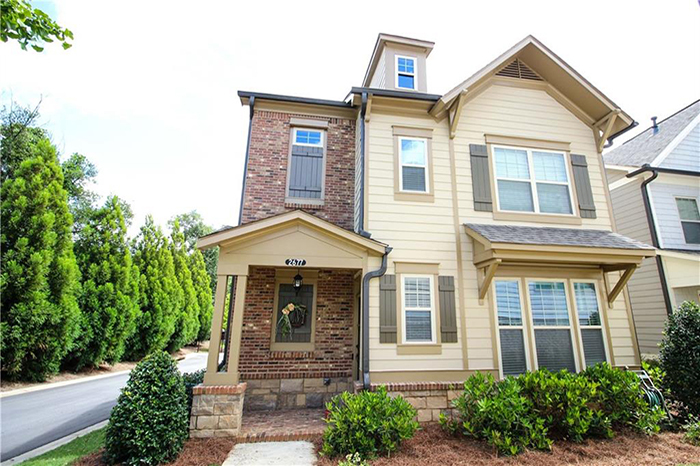 This wonderful new construction is by acclaimed Tate Builders & Associates in Chastain Park. It is on a quiet street just steps away from the amphitheater. 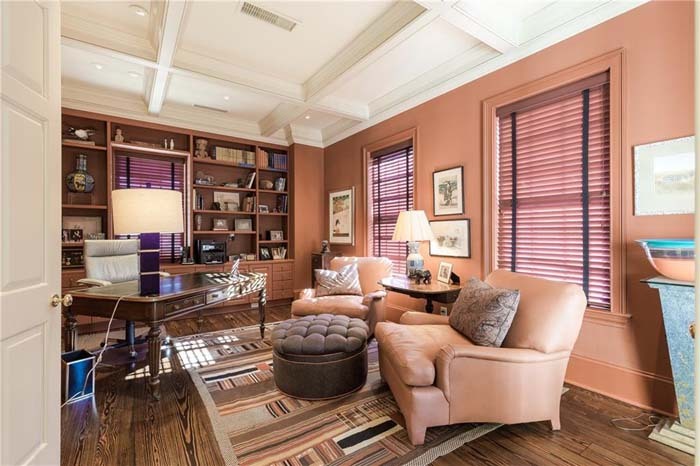 The master is on main with a double vanity and a huge walk-in closet. There are four, large secondary bedrooms upstairs with en suites. This stunning new construction by Junger Homes in Peachtree Heights has a minimalist, modern design with white painted brick and cedar shingle exterior, large steel casement windows/doors, bluestone terrace, lush landscaping and a flat walk-out backyard with great outdoor living space. It features white-washed oak floors and an incredible kitchen with integrated Thermador appliances, white quartz countertops and custom cabinetry. 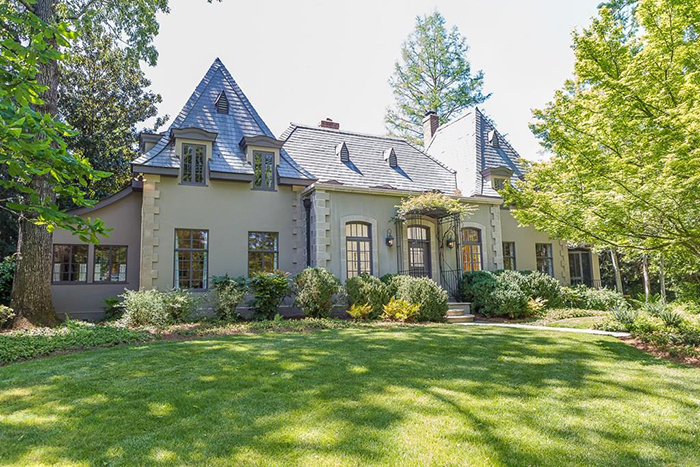 Old world charm combined with today’s modern conveniences make this renovated Brookwood Hills classic a perfect 10. It has a light filled, open floor plan with hardwood floors through out. The spacious gourmet kitchen with island opens into a fireside family room. The master bedroom has a sitting area, walk in closet and a master bath spa with double vanities. This is an incredible opportunity to live in the Paces neighborhood in the Warren T. Jackson School district on a 1.35 acre private lot. 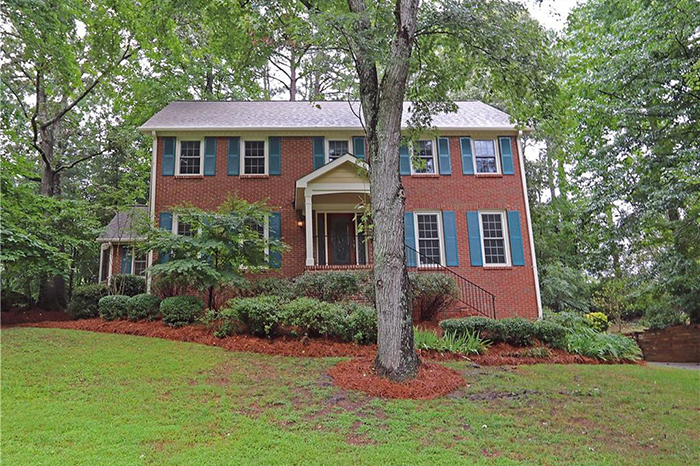 The home features an open floor plan, a gracious foyer, fresh paint and hardwoods. The renovated kitchen has stainless steel appliances and an island and opens to a family room with a fireplace and sunroom with a vaulted ceiling overlooking a walkout, flat backyard and patio with arbor. 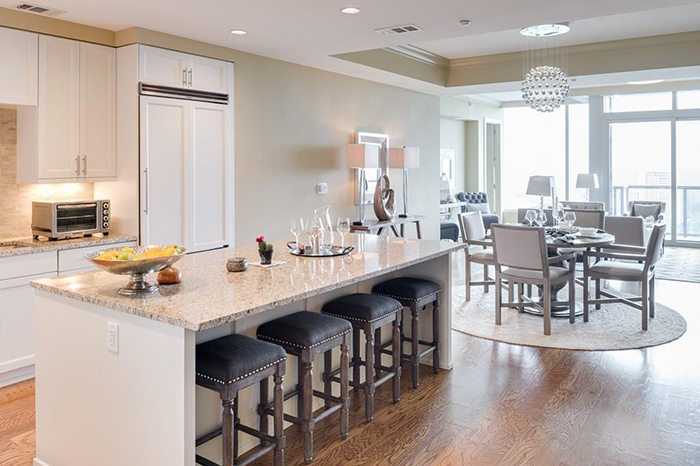 This stunning custom-designed home is in Atlanta's premier small boutique high rise. The Winston is a gorgeous building just north of Phipps Plaza within easy walking distance to restaurants and shopping. The home is beautifully decorated and every detail is perfect. 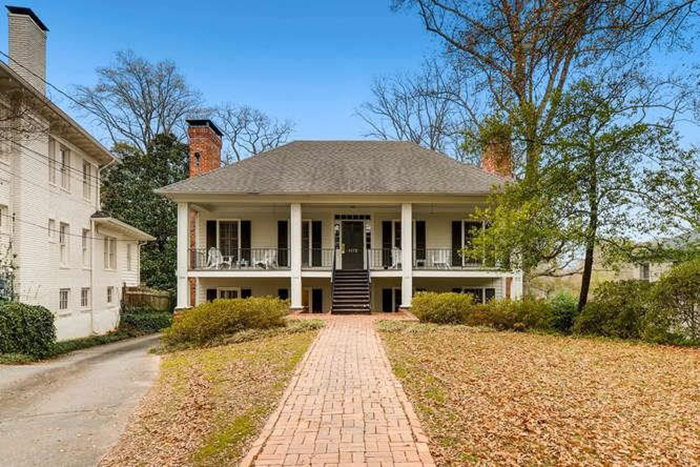 This beautiful, traditional home in Chastain Park is warm and inviting and within walking distance to Chastain Park, the horse barn, golf course, amphitheater and tennis courts. 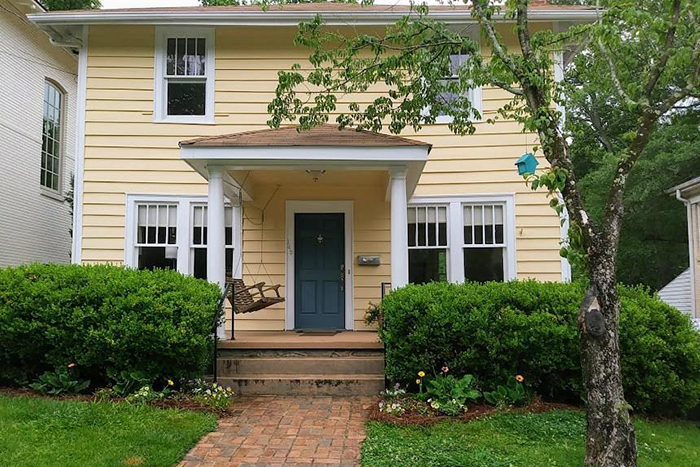 The front porch overlooks a lush, professionally landscaped setting. It has a private, fenced back yard with a pool. 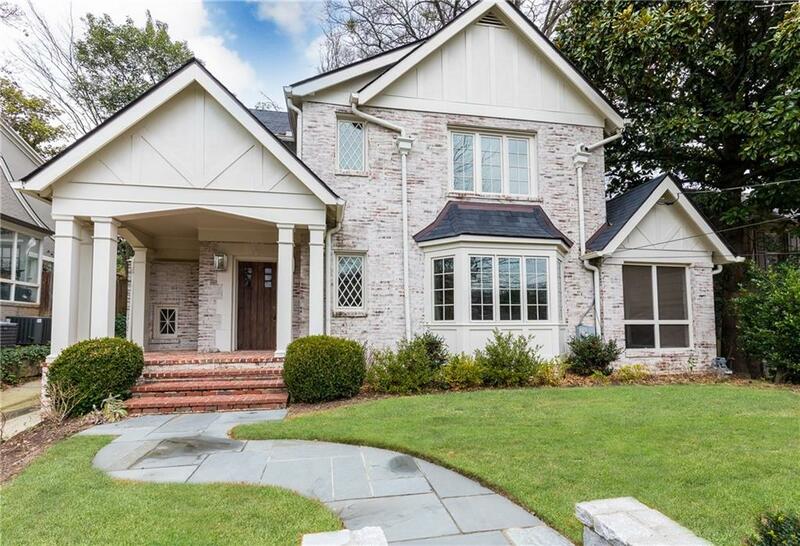 This exceptional renovation is in one of Atlanta's most sought-after neighborhoods featuring a stunning chef's kitchen with Carrara marble and Viking appliances. The master suite with spa-like bath includes a frameless shower, garden tub, double vanity and custom walk-in closet. The secondary bedrooms share a fabulous bath with rain shower. This home is an entertainer's dream with a huge vaulted family room with a granite wet bar, wine refrigerator, ice maker, French doors and large windows overlooking the deck and heated gunite pool in the fenced backyard. The separate formal living room has soaring ceilings, gas fireplace, bookshelves, hardwood floors and plantation shutters. The kitchen has a separate breakfast area, butler’s pantry and pantry. The master bedroom has a walk-in closet and ensuite full bathroom. 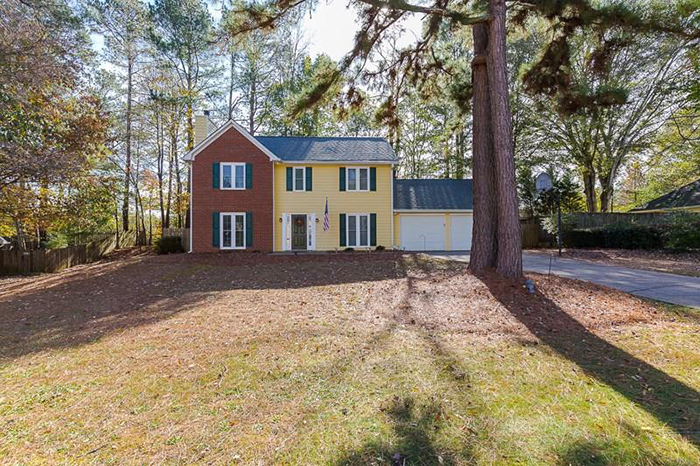 Located in the Morris Brandon Elementary School district and the heart of the Springlake neighborhood, this home is within walking distance of Memorial Park, the BeltLine trail and grocery stores/restaurants/shops around the Howell Mill/Collier intersection. The lot is one of the larger ones in the neighborhood at .49 acres. 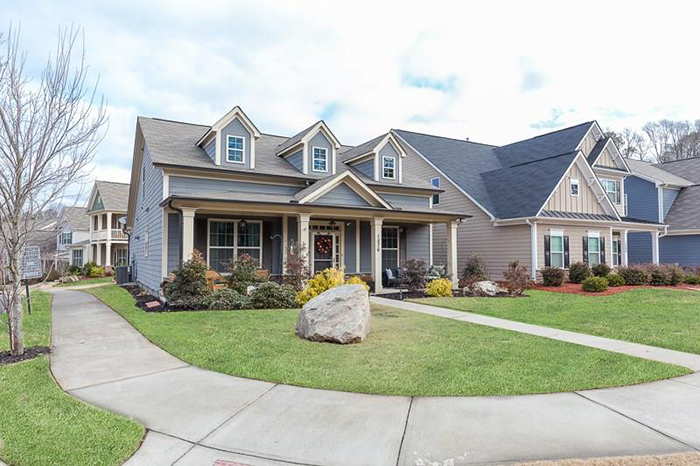 This Whitfield Parc home is newer construction with an open floor plan and hardwoods on main. The kitchen has an oversized, granite island, butler’s pantry, tons of cabinet space plus an oversized pantry and a great room with a fireplace. The second floor master suite has his and her closets. 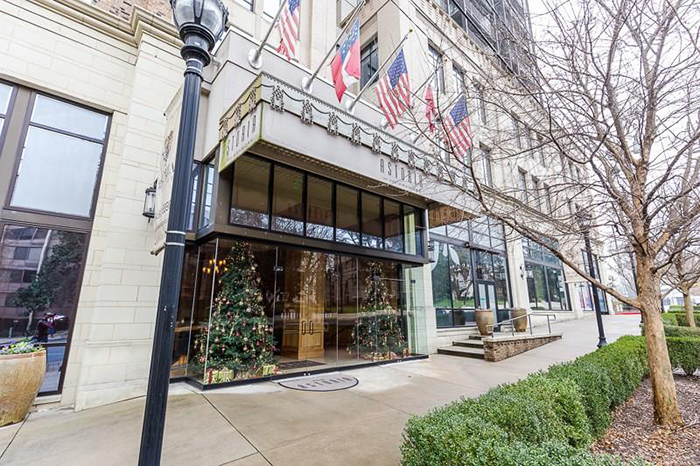 This beautiful two-bedroom/two-and-a-half bath condo at The Astoria is in one of Buckhead's best boutique condominium buildings. The private entry foyer leads to an open dining room and living room area with a fireplace. The kitchen features Thermador appliances, Kohler fixtures and custom stained cabinetry. This adorable three-bedroom/three-bath bungalow in highly desired West Highlands has hardwood floors throughout the main level. The master is on main along with a handicap accessible guest bed/bath. The great room features vaulted ceilings. 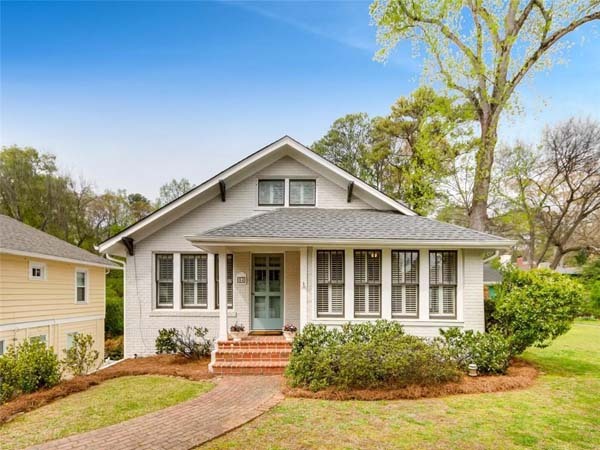 This low country-style building is on a quiet street one half of a block from Piedmont Hospital and a half a block to restaurants on Peachtree Road. The spacious rooms have hardwood floors. 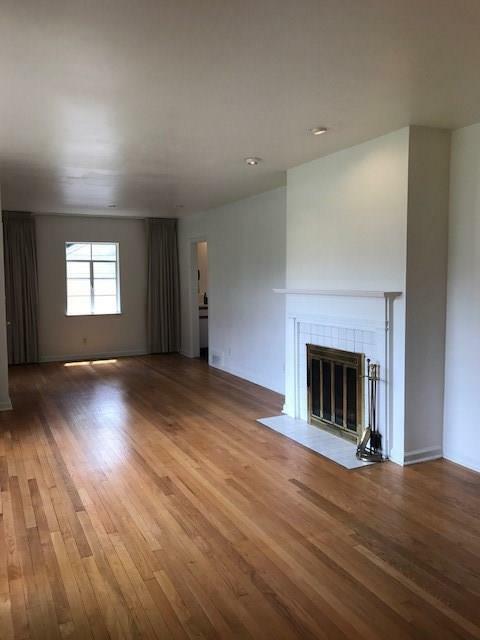 There is a fireplace with gas starter in the living room. The gourmet kitchen has a wine cooler, granite countertops and sunny breakfast area. 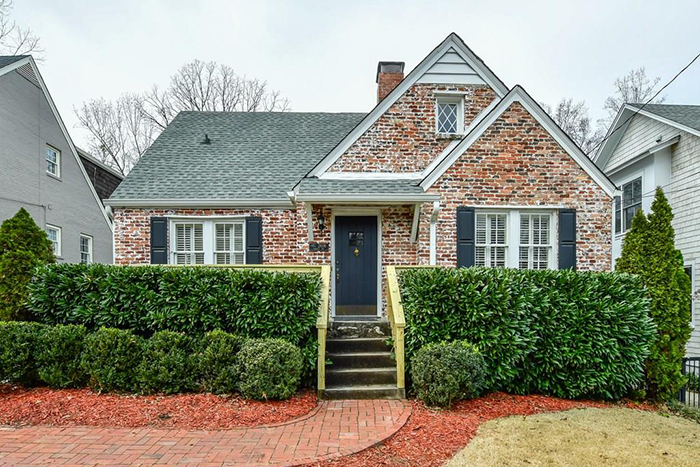 This West Cobb home is move in ready with a recently updated kitchen with solid surface counters, stainless steel appliances, tile backsplash and double convection ovens. There are smooth ceilings throughout and newer thermopane windows. 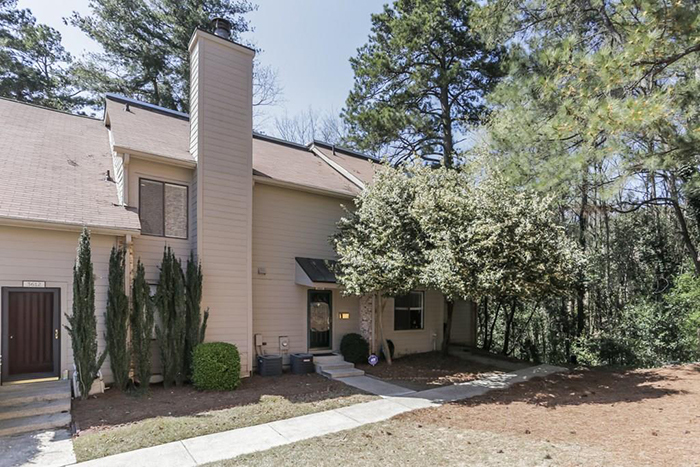 Nestled in a quiet, wooded community, this townhome is within walking distance of the new Atlanta Braves stadium and the Battery, Chattahoochee River paths, shopping, dining and so much more. It has an open floor plan, with hardwoods throughout the main floor and a private walkout patio perfect for entertaining. The lovely kitchen features granite, white cabinets and plenty of storage. 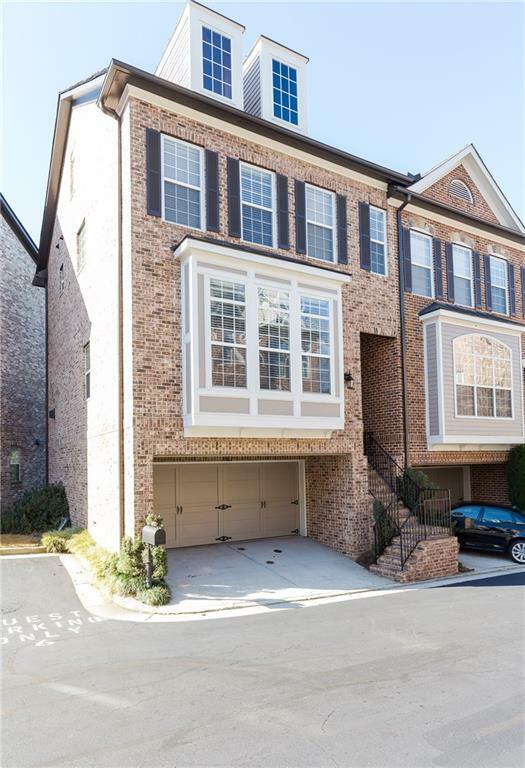 This wonderful three bedroom townhome with a finished basement and private backyard in Peachtree Corners has upgrades throughout. It has new, energy efficient windows, new counter tops, brand new oven/stove and fresh paint on main level. It is one of the few units with a finished basement and extra storage. Welcome to the Ritz Carlton Residences lifestyle with this fully-furnished fabulous two bedroom and two-and-a-half bath home. It has amazing views and unparalleled amenities including valet parking, concierge, security and much more. 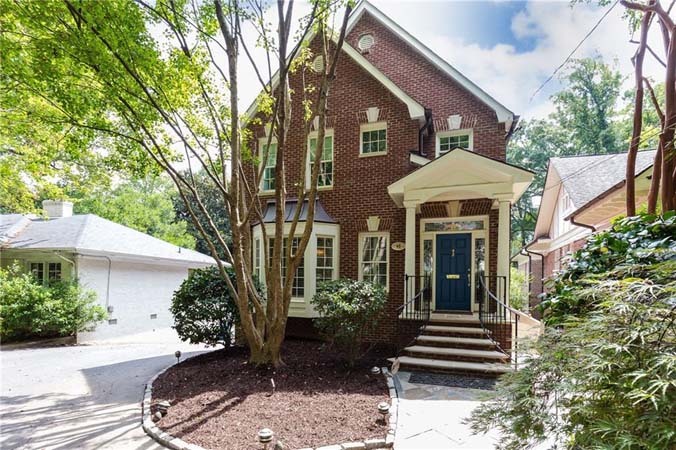 Nestled in Ansley Park, the heart of Midtown Atlanta's most desirable neighborhood, on peaceful Barksdale Drive, this home is close to great schools. It backs up to and overlooks "the Dell,”one of several gorgeous interconnected neighborhood parks. It is also close to the Atlanta Botanical Gardens, Piedmont Park, the High Museum of Art, the Woodruff Arts Center, the Atlanta BeltLine and MARTA rail to the airport. 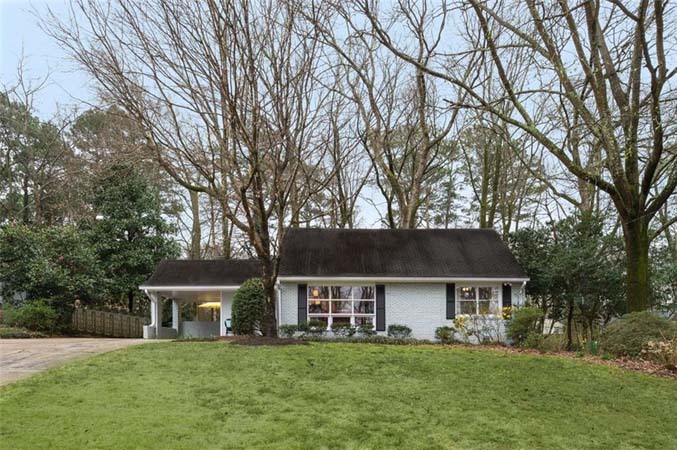 This charming Buckhead bungalow with updated kitchen is in sought after Peachtree Park. 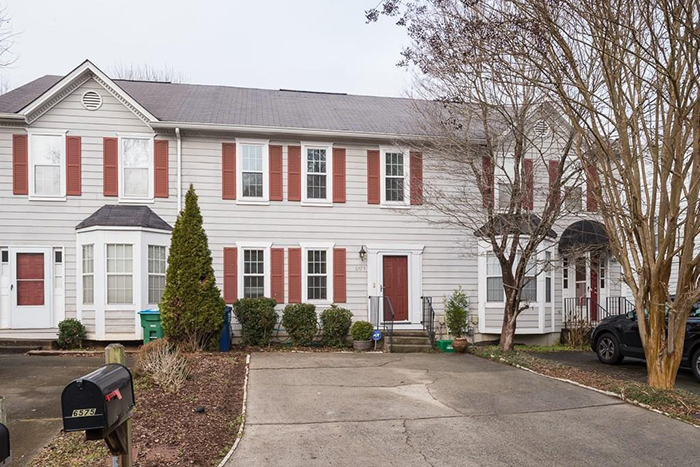 It features three bedrooms and two baths with a lower level recreation room or office with hardwoods through out. 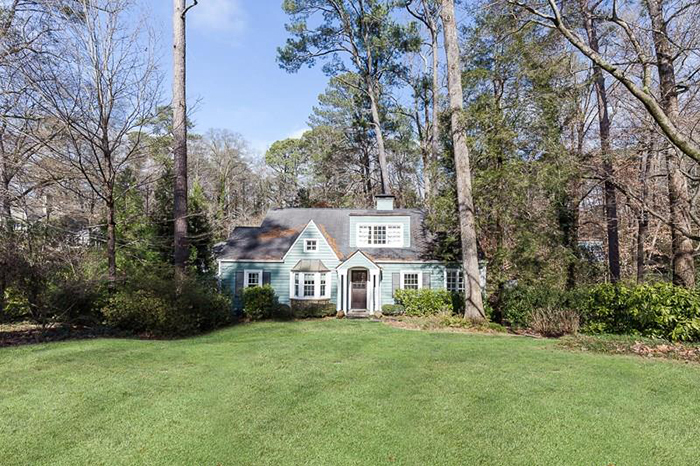 It has an oversized brick terrace overlooking a wooded back yard.